Alie Sockol, sometimes known as “Boston’s Brunch Queen” is the Founder and CEO of Brunches of Boston. She has reviewed over one hundred brunches and is always on the hunt for the next place to try. As an ardent sun-lover, her ideal brunch is patio-side and includes eggs, lobster and goat cheese with crispy, well-seasoned homefries. Especially when it comes to homefries, she means business; they are some of her all-time favorite food. She’ll take a Bloody Mary any time (the spicier the better), and is actively working on mastering the art of the Bloody Mary bar. When she’s not brunching you can find her working on her fitness, volunteering with the Animal Rescue League of Boston or watching her beloved New England Patriots dominate. 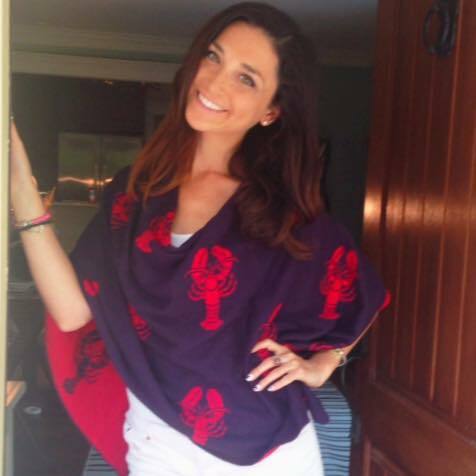 Caroline Pacewicz is a contributing writer for Brunches of Boston. She considers herself a dedicated foodie and is always interested in trying new restaurants. Her favorite brunch meal is anything with a perfectly poached egg like Eggs Benedict or Avocado Toast (with an egg, of course). You will almost always see her drinking a glass of bubbly with her meal – she is all about that champagne campaign. During her free time you can find Caroline in the kitchen channeling her inner Top Chef, trying out new fitness studios or overindulging on Bravo. Leigh Fishback is a Writer for Brunches of Boston, and a city transplant who is originally from Seattle, WA. She’s been living in Boston for just over a year, and ever since realizing her unfortunate hatred of Dunkin' Donuts, she’s been exploring the city one restaurant at a time to get a true feeling for Boston’s breakfast/brunch scene. In her opinion, mimosas are an appropriate drink addition to any meal, and she loves trying them with fun twists and different fruit purees. There’s not a single brunch meal she doesn’t like; but if she had to narrow it down, her favorite would be eggs cooked any way on top of an Asiago bagel, covered in avocado, pepper jack cheese, and pico-de-gallo. And always a side of crispy bacon—always. 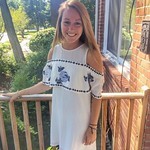 Besides brunch (and food in general), Leigh is an avid fan of Netflix, country music, working out, and shopping on Newbury Street with money she doesn’t have. 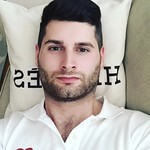 Shawn is a contributing brunch writer for Brunches of Boston who reveals all of the Cape and Island’s best brunch spots! She is a Cape Cod local who now lives in Boston but Friday afternoons she cannot get out of the city fast enough to discover the best brunch spots wherever her weekends bring her. Shawn works for a company on Newbury street by day, waitresses on Boylston by night, and enforces the champagne campaign all weekend long. Whether its rallying her delinquent friends for brunch after a rough night or organizing an adult like spread with an irresponsible amount of bubbles, brunch leader is not a role she takes lightly. With her intricate knowledge of the Cape and Islands Shawn can guide brunch go-ers to the spot that will most fit their brunching style.Oh, and when she's not brunching she enjoys plopping herself like a lazy lard on the beach with a book or going for a ride on the bike path with friends. Jen is a contributing writer for Brunches of Boston. She is a Massachusetts native currently living in Boston's Back Bay. Her favorite brunch meal is breakfast pizza topped with any and all vegetables in season. A Bloody Mary with extra horseradish and a Pats game are also a key components to her perfect brunch. In her spare time she can be found snuggling with her rescue Lab/Shepard mix named Charlotte, heading to the Cape for a relaxing beach weekend, or watching any and all Boston sports. 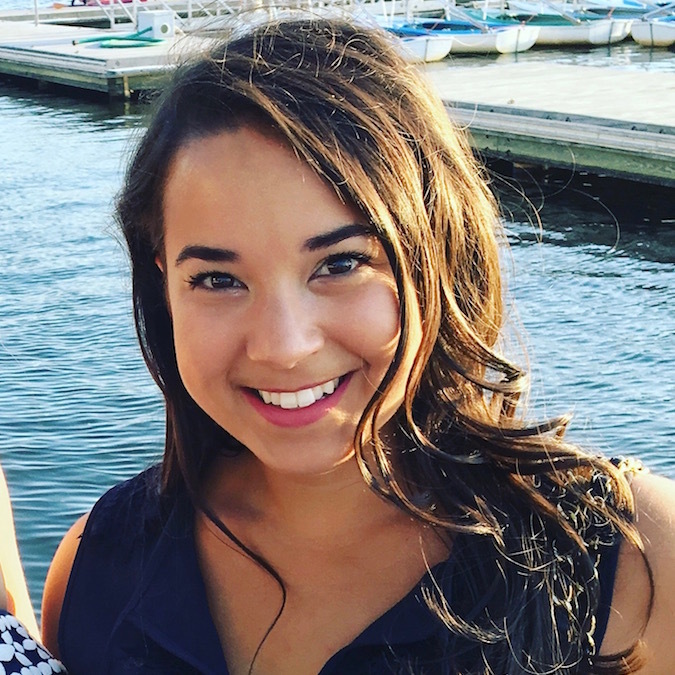 Sam Chambers, known as "Boston's Career Bruncher" is a contributing writer to the Brunches of Boston blog. Obsessed with brunch, you can find him with a mimosa in hand, trying to find the best breakfast hash or Eggs Benedict. Constantly trying to perfect an "at-home" version of Eggs Benedict. Originally from Sacramento, California, Sam enjoy's exploring Boston's different neighborhoods, rooting for the San Francisco 49er's and enjoying all that Boston has to offer! Grady Erickson is a contributing writer for Brunches of Boston. While living in Boston for college Grady fell in love with the city and life on the east coast. He loves to explore new foods and restaurants and is always on the hunt for something different. Grady is a savory brunch aficionado and isn't afraid of something spicy! When he isn't working in Copley Square you can find Grady jamming to some Hip Hop with friends and exploring the Cambridge bar scene. Robbie is a free-lance writer for Brunches of Boston. Currently a Finance Guru and MBA student, Robbie has lived in Boston for over 10 years. He is always looking for great quality food at a bargain, and is an avid bruncher. A good mimosa and French toast tops his brunch favorites list. When he’s not crunching numbers, Robbie spends time traveling, spinning, volunteering, or spending time with his friends. 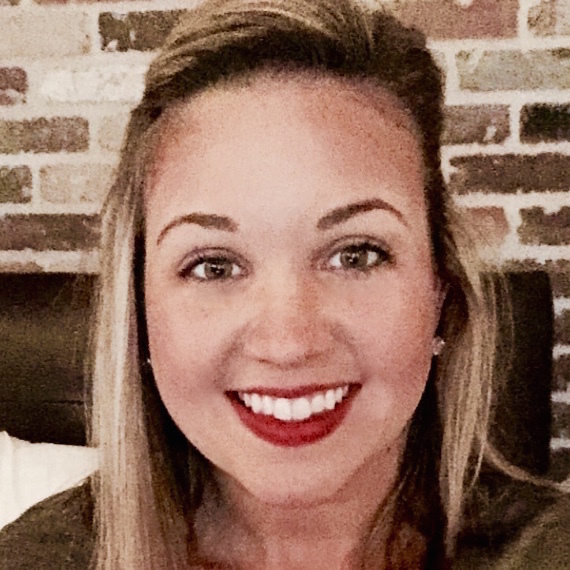 Maddie Metzger is a current Nutrition student at BU. Originally from the south shore, she loves to explore all of the delicious food this great state has to offer! Her go-to brunch item is either a stack of pancakes or a decorated avocado toast. 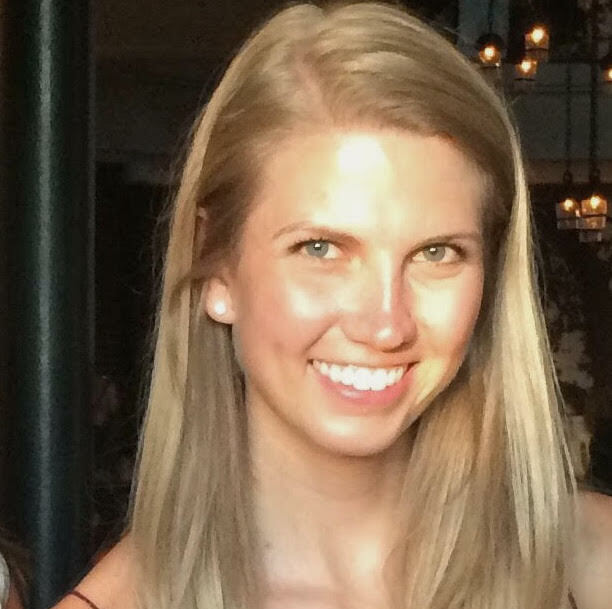 If Maddie is not brunching, you can find her studying around the city, working at Flywheel, walking/biking on the esplanade or spending time with her family and friends - with whom she is obsessed! 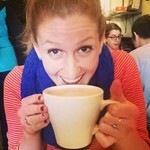 Katie is a contributing writer for Brunches of Boston living in Brookline MA. When she’s not setting up an iced coffee I.V. or checking out the latest gourmet donut shop, Katie is always on the hunt for the best breakfast tacos in the city. If tacos aren’t on the menu, her go-to brunch is the breakfast skillet with eggs-over-easy and crispy home fries. 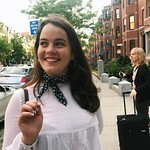 When she’s not brunching, Katie can be found going out of her way to pet a puppy, running to yoga class, or #documentingboston and the other places she’s traveled on the ‘gram (@KBroski16).